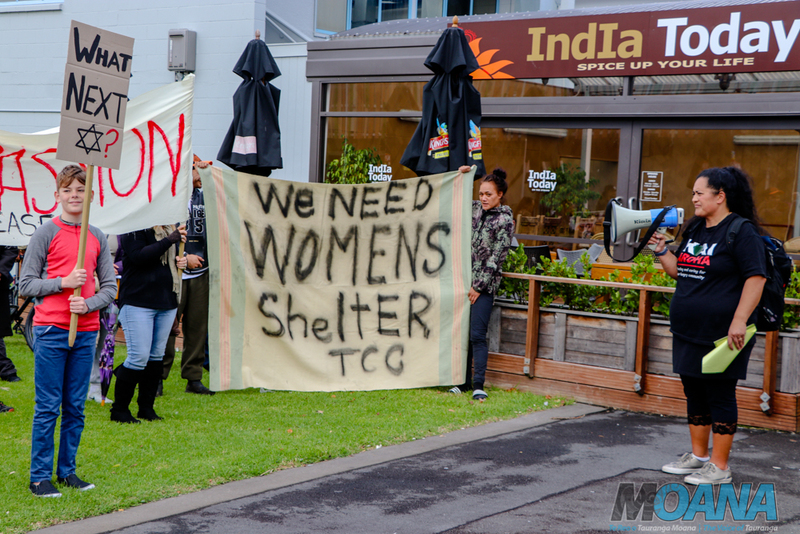 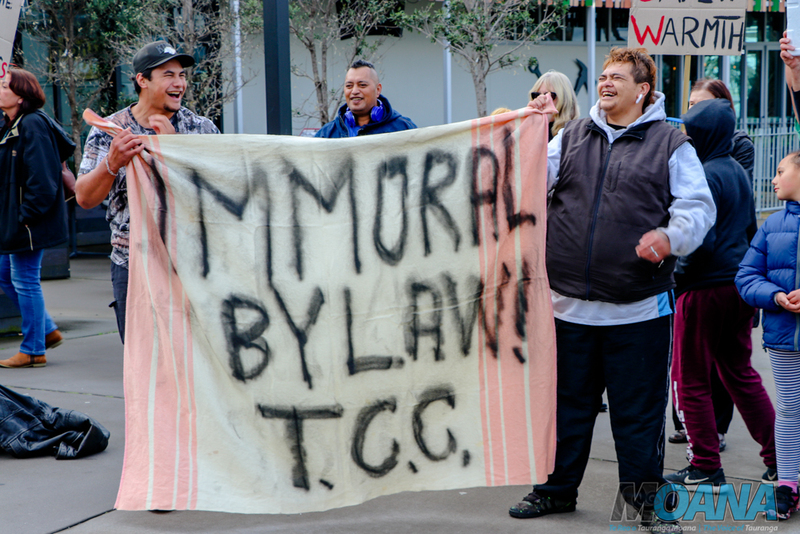 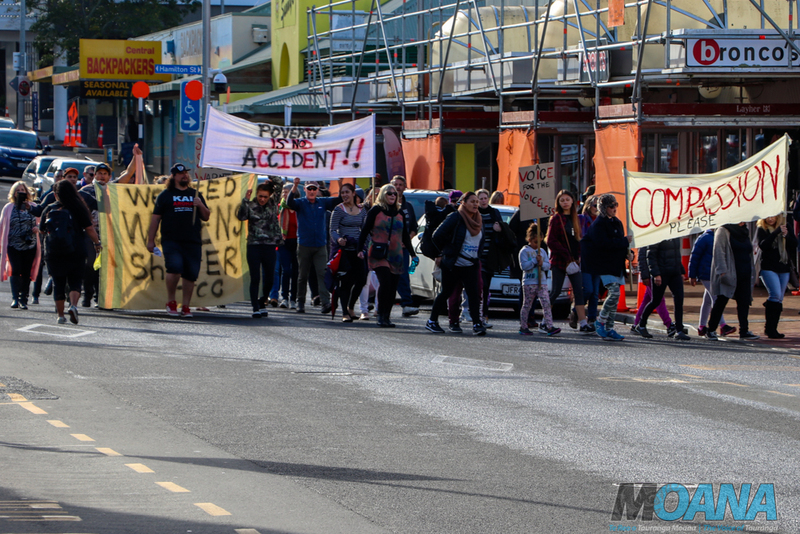 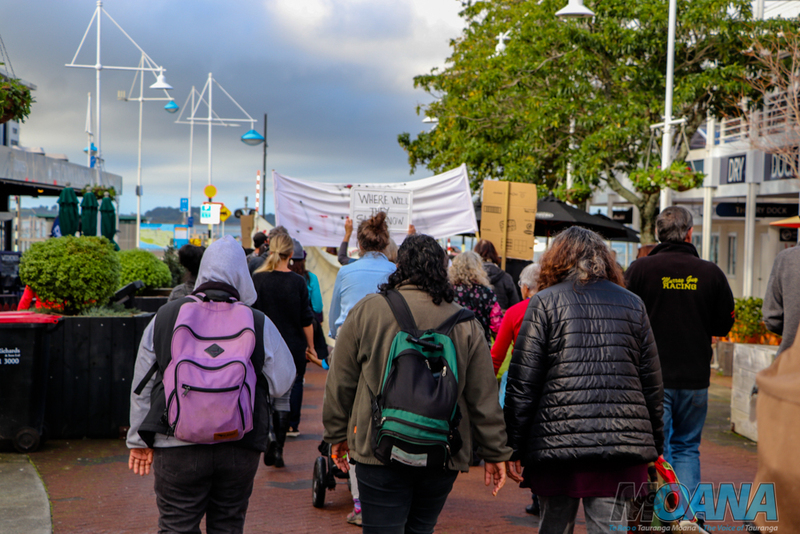 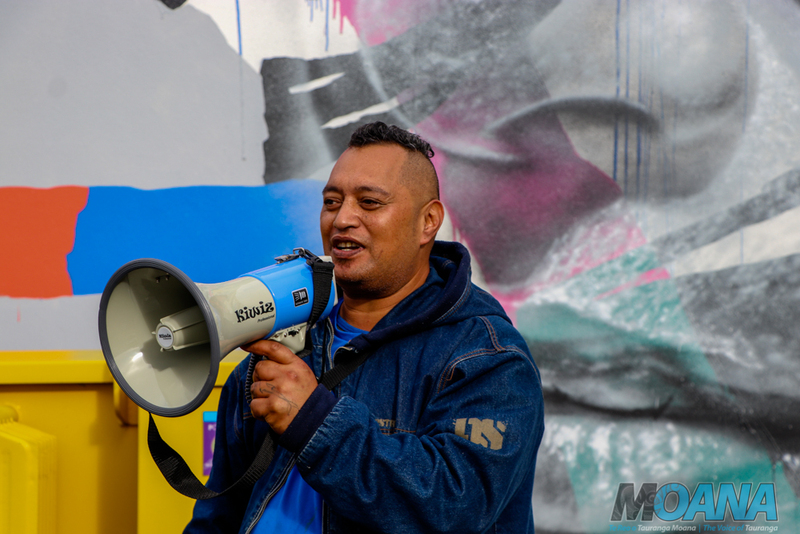 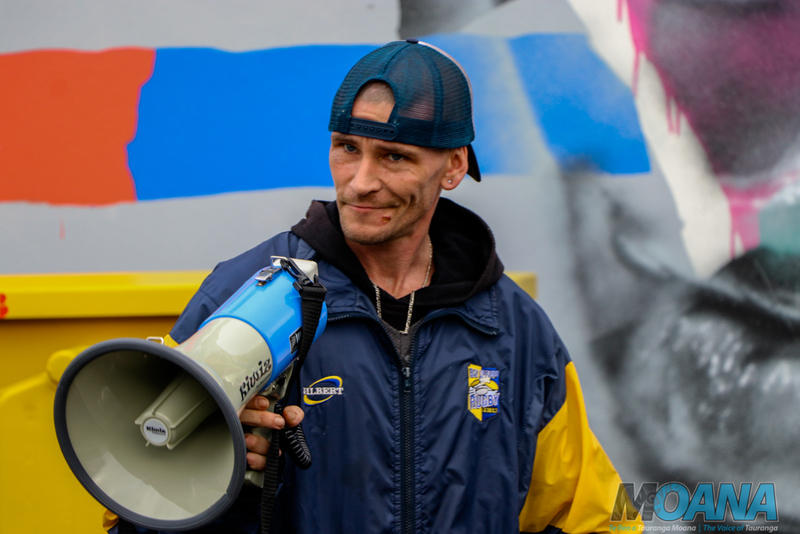 Tauranga Moana group Kai Aroha, marched alongside members of the Tauranga Moana community to protest the city council's proposed bylaw to ban begging and rough sleeping. 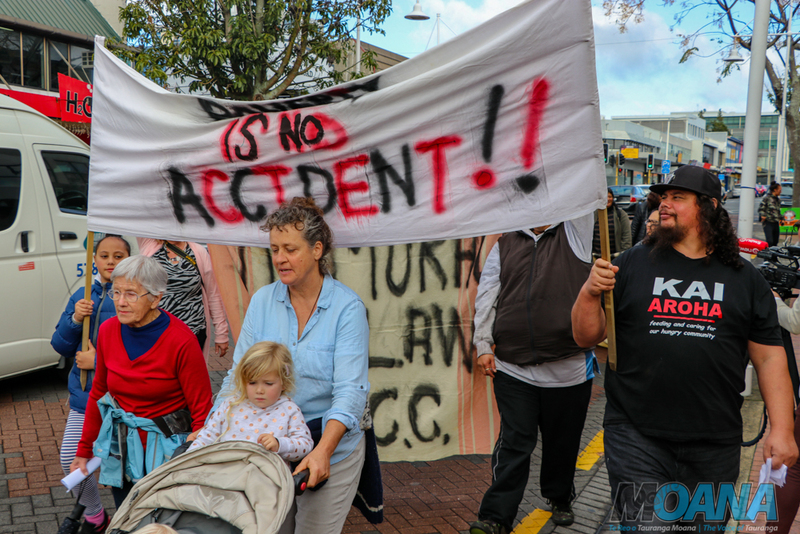 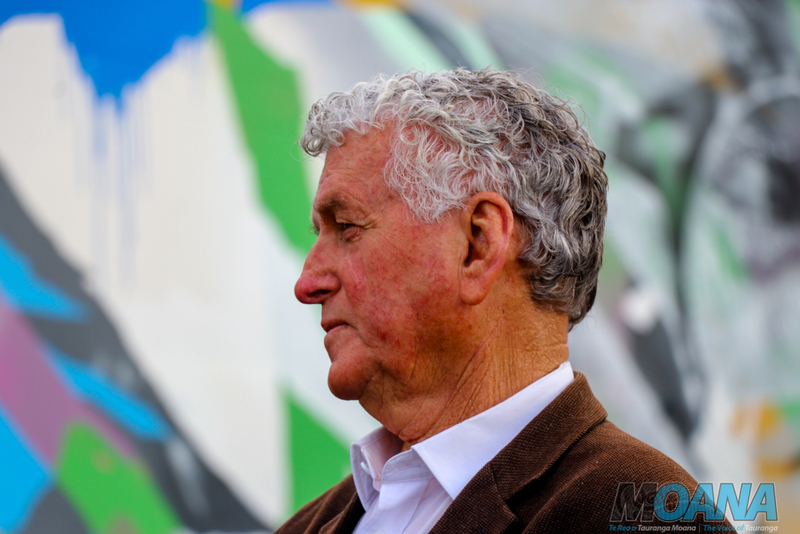 Kai Aroha spokesperson Tania Lewis-Rickard says that the community believes the bylaw dehumanises the vulnerable and she would instead like the council to collaborate and discuss alternative solutions. 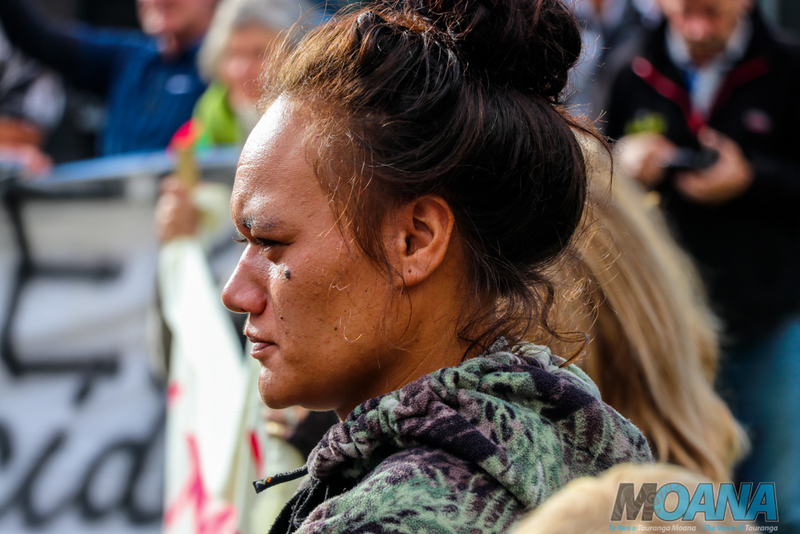 TODAY: Thursday, 21 June 2018 marks the 154th anniversary of the Battle of Te Ranga in Tauranga.